"Spencer has a really smooth kicking stroke. He has improved over the past year in all three elements. With more work on his technique on kick offs and punts, he could be one of the best in Utah this upcoming year. 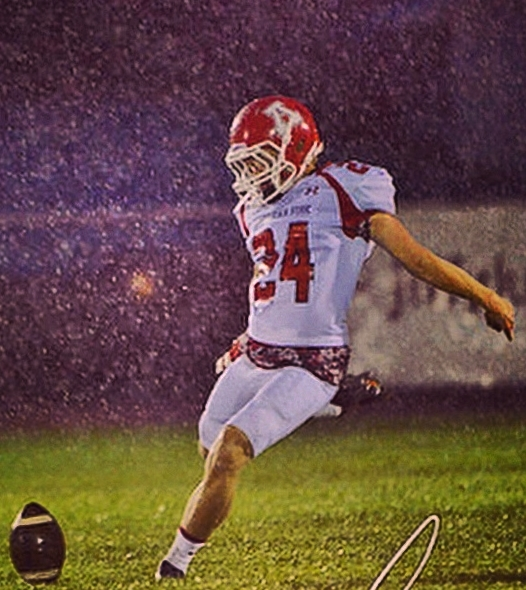 Spencer can easily hit from 50+ on field goals and 60+ yards on kickoffs with solid hangtimes"